The owners and staff at Almost Home Houseboat Rentals, LLC have almost 40 years of personal houseboating experience on Lake Ouachita. Our goal is to provide our customers an enjoyable houseboat vacation that they will remember for years. We have put our years of house boating experience into designing rental boats that encompass every feature needed to make you feel, well, Almost Home ! We provide the most amenities possible to give our customers the best rental value. With our knowledge, experience, and service we can assure you will have the best houseboat vacation available, anywhere. Our custom designed houseboats have all the extra amenities to make your vacation nothing less than pure pleasure. 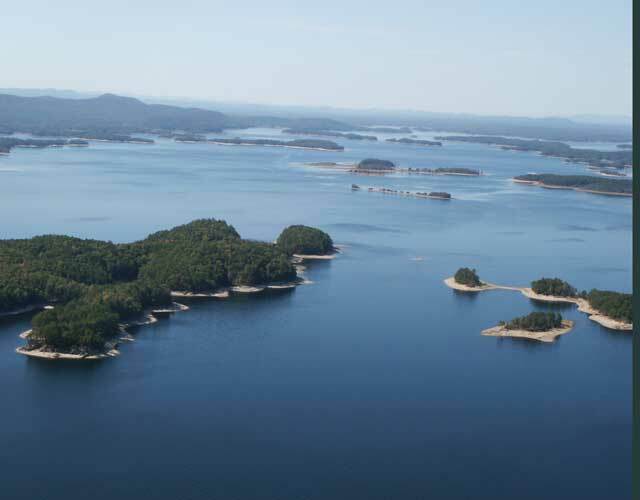 We are located on beautiful Lake Ouachita at North Shores Resort just west of Hot Springs Village, Arkansas. 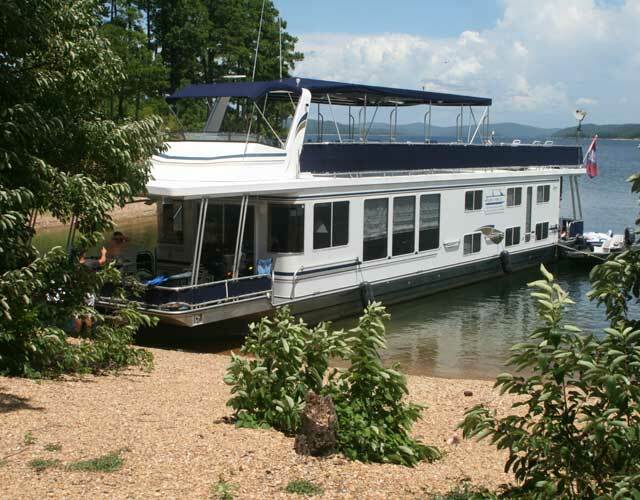 At Almost Home Houseboat Rentals, LLC you will enjoy your 3, 4, or 7 day houseboat vacation with all the conveniences of home plus all of the water sport activities available on Lake Ouachita, right at your houseboat's back door. Come home to our luxurious houseboats at Almost Home Houseboat Rentals, LLC.